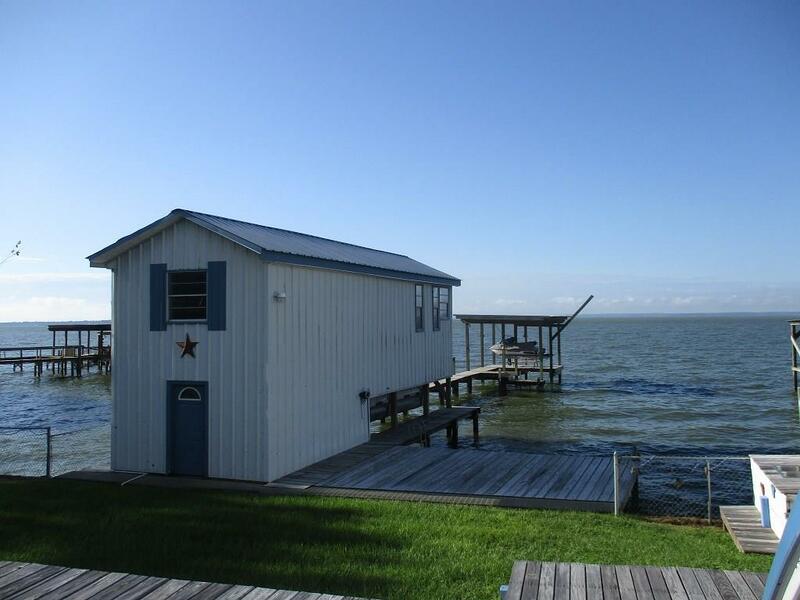 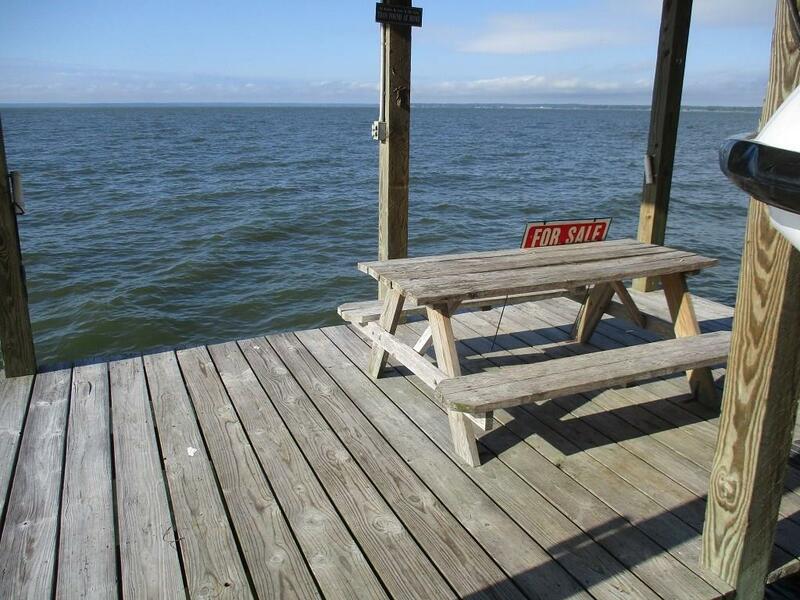 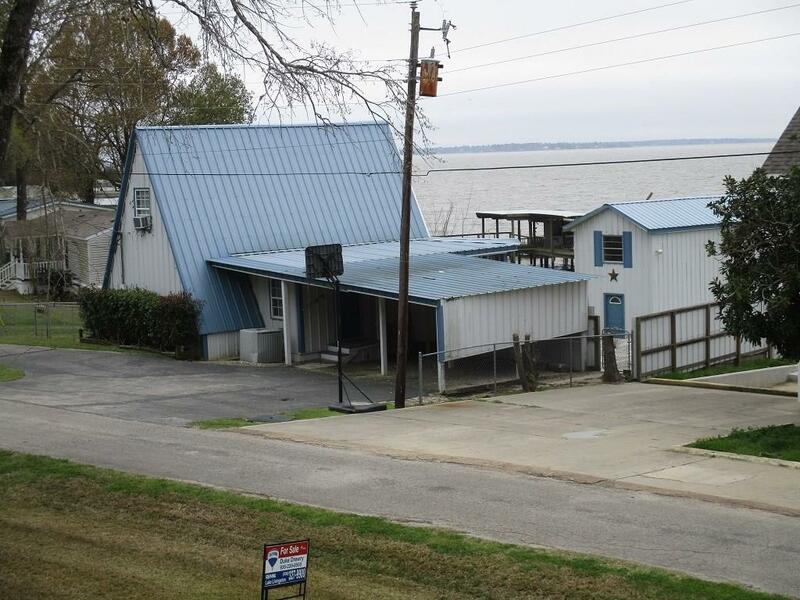 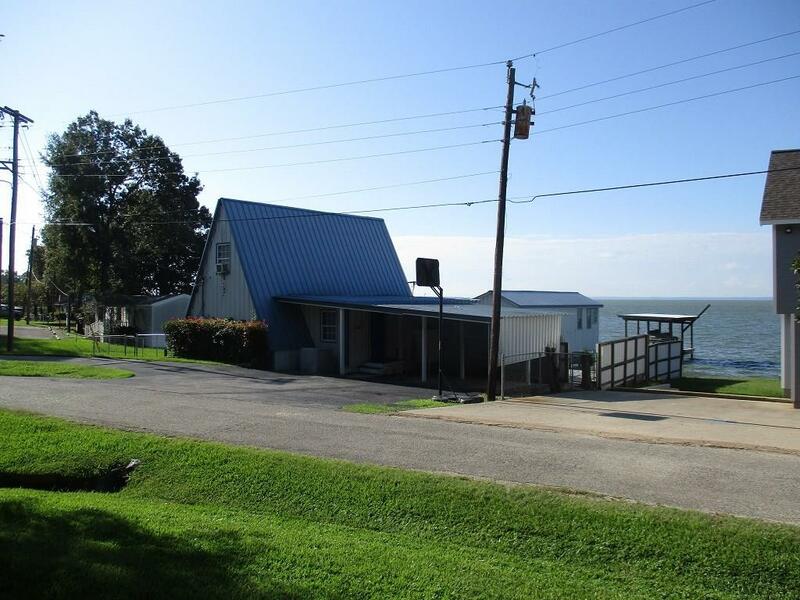 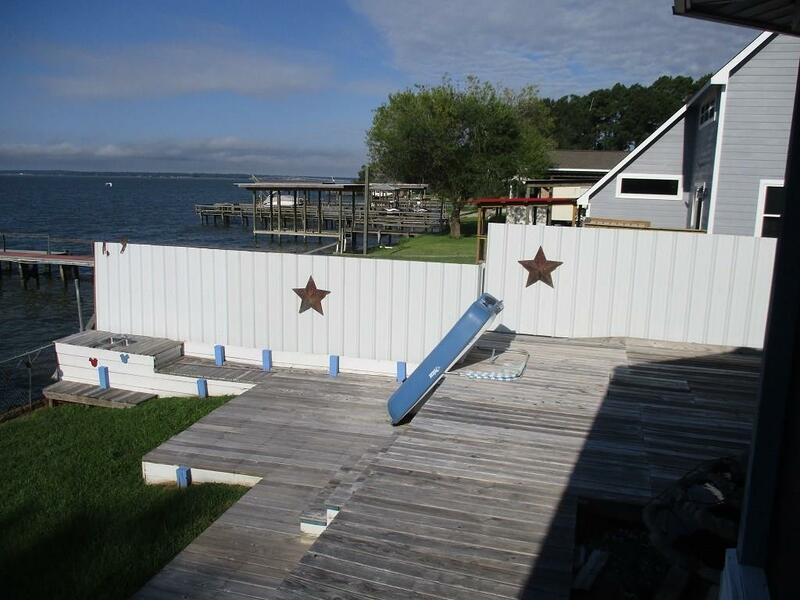 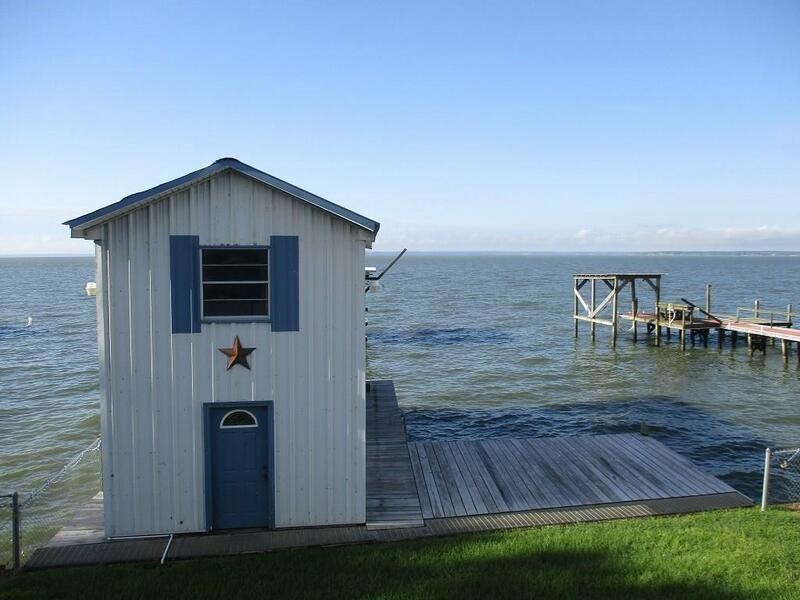 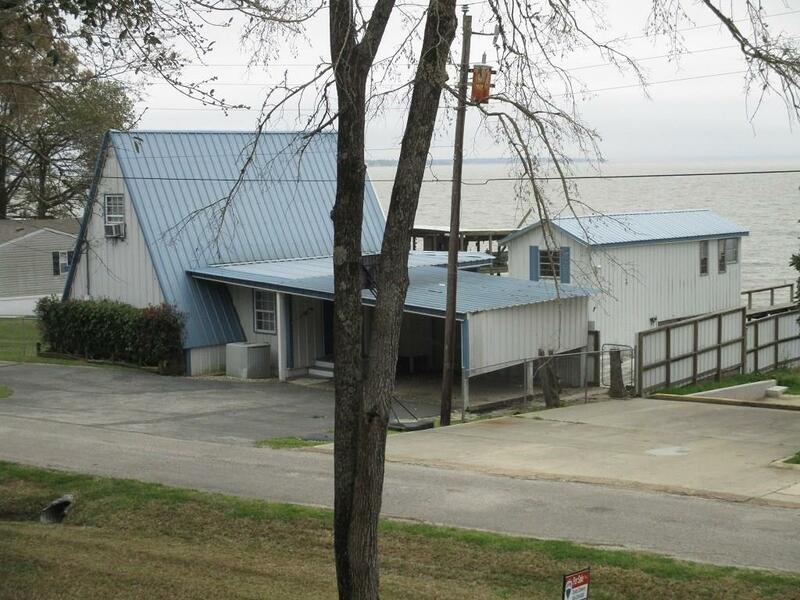 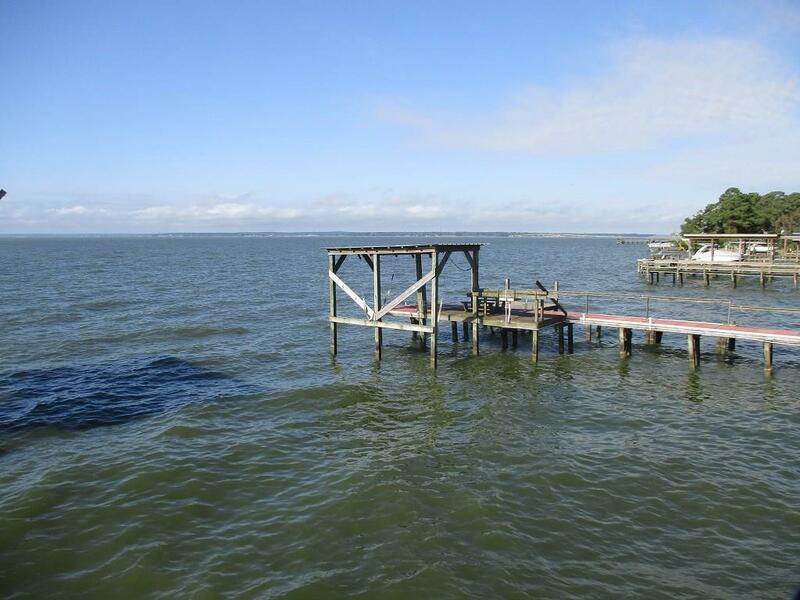 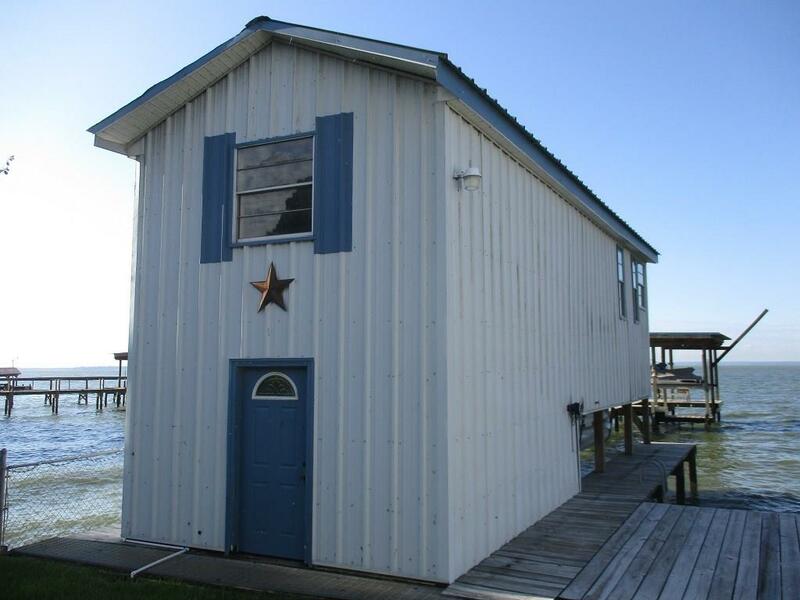 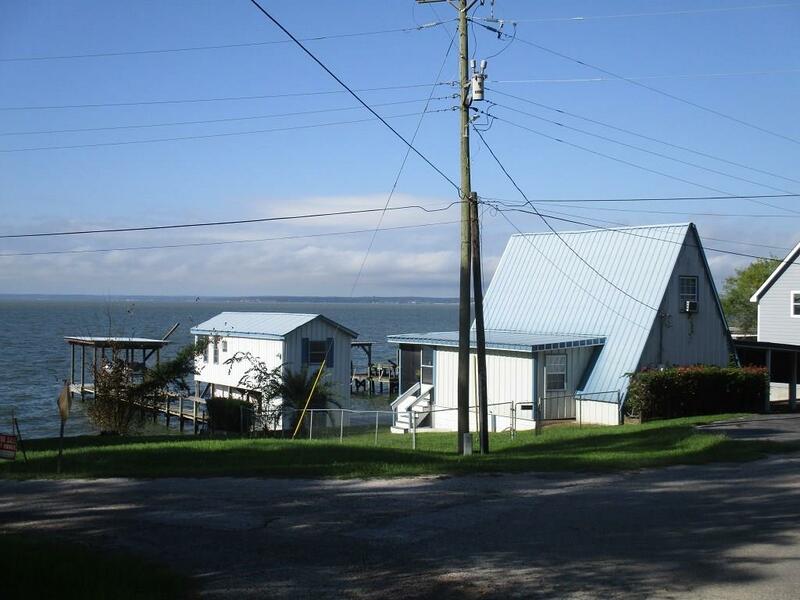 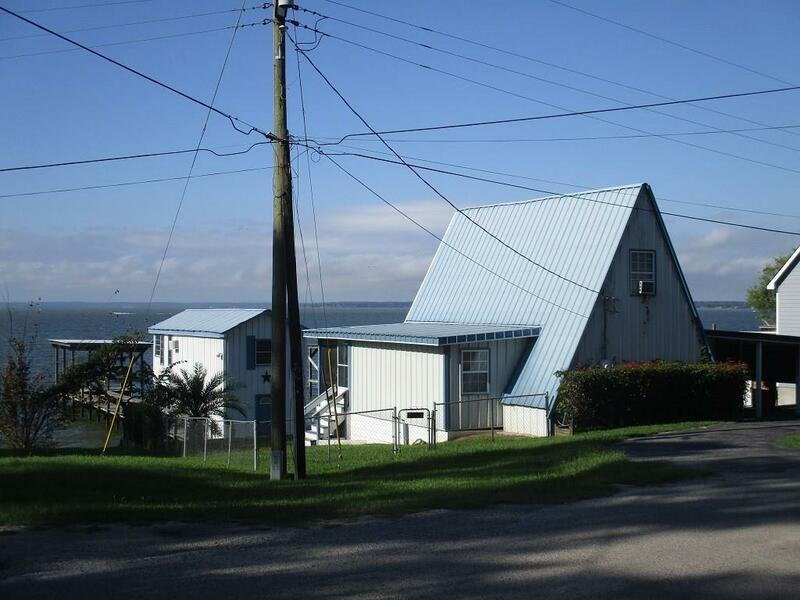 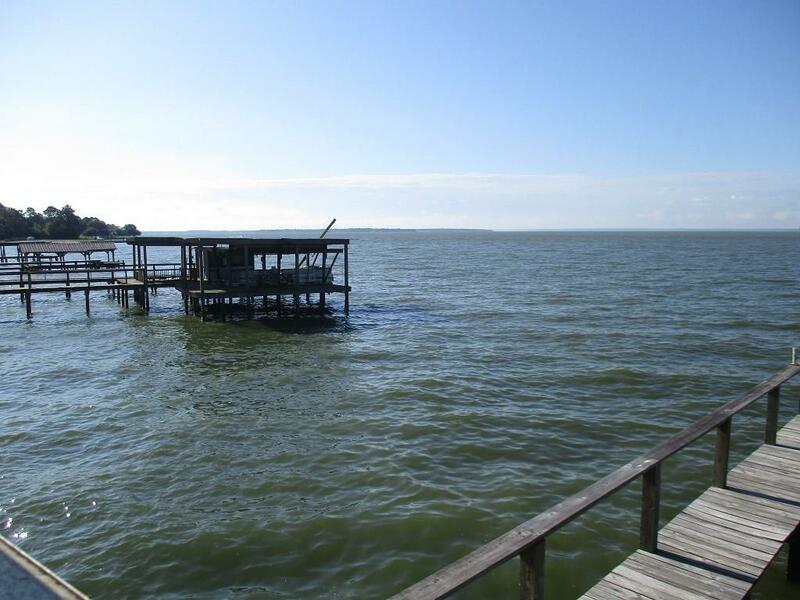 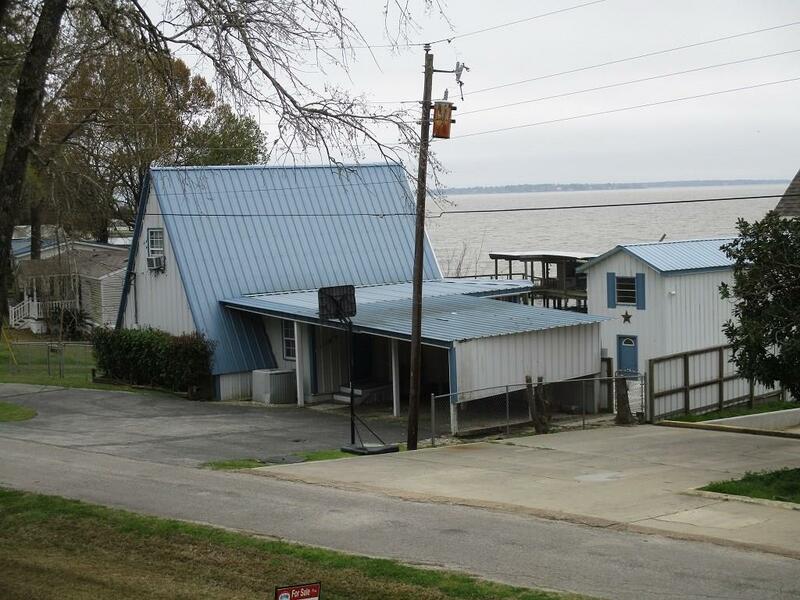 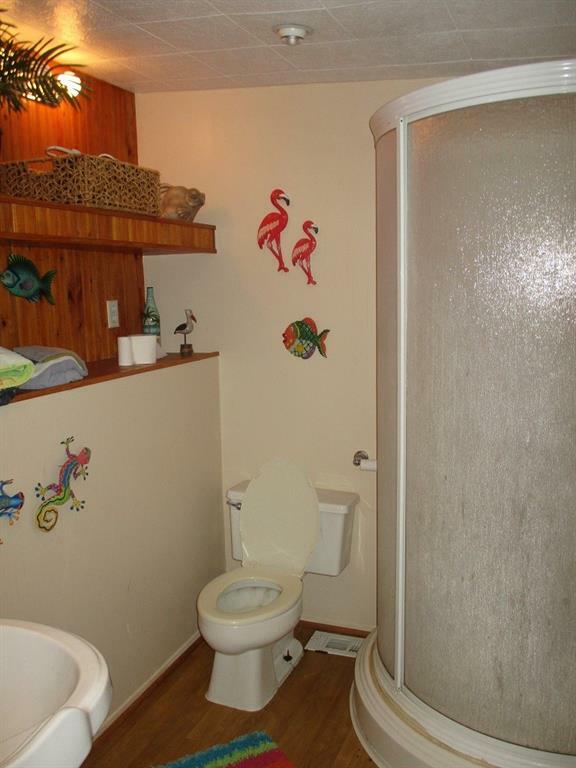 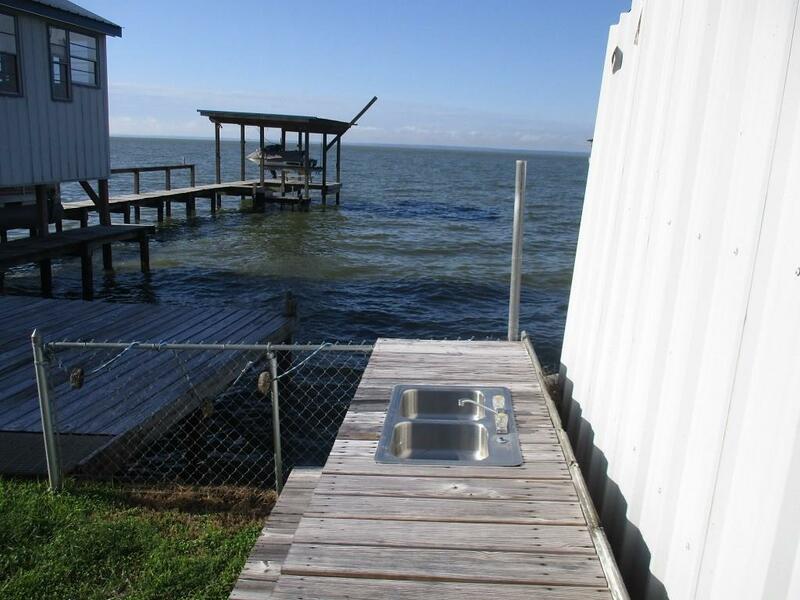 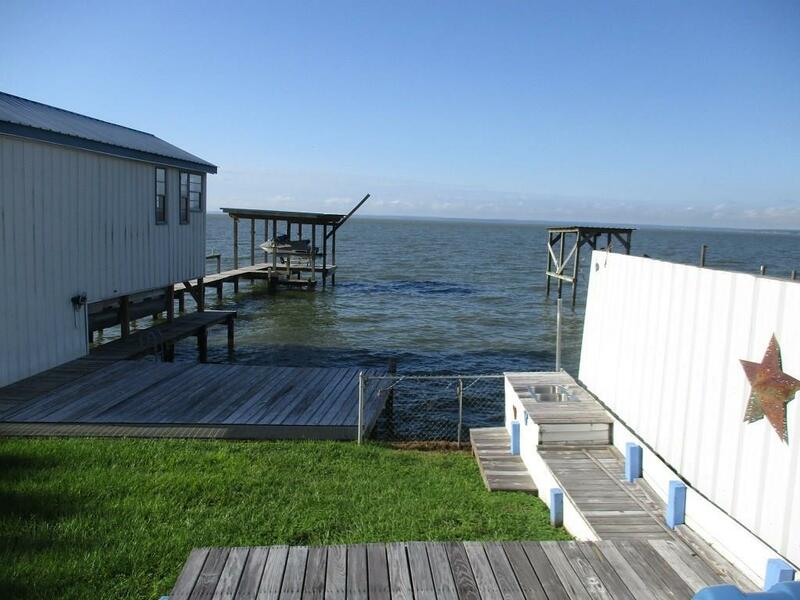 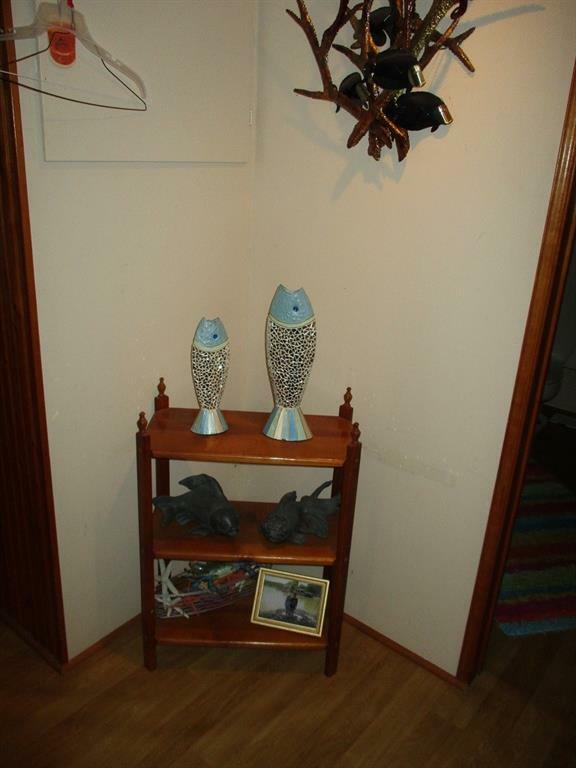 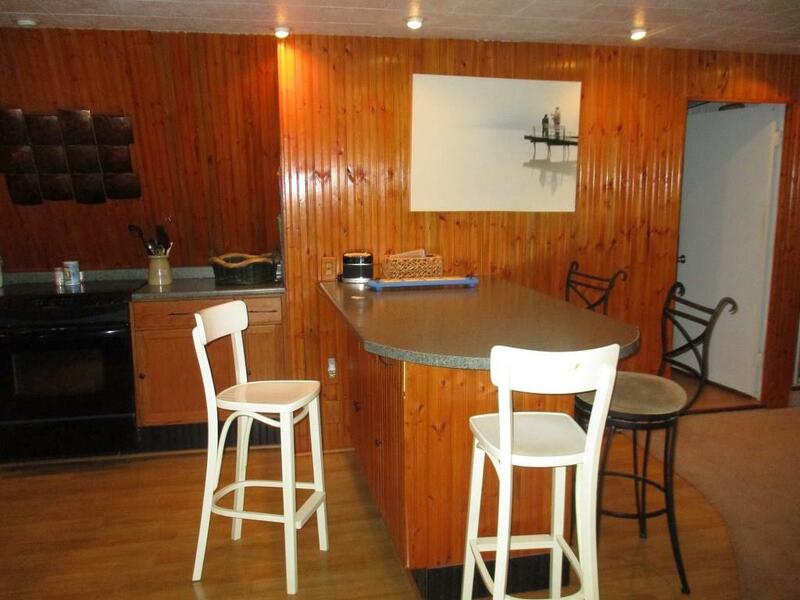 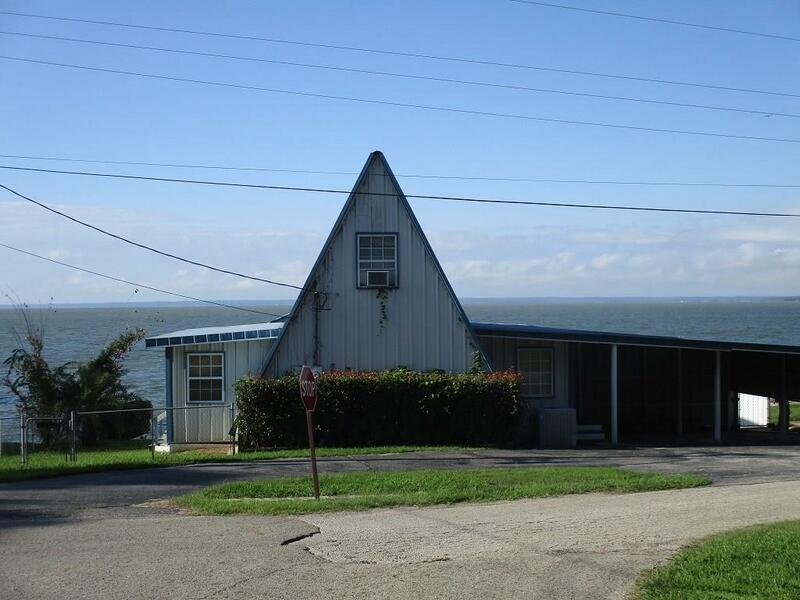 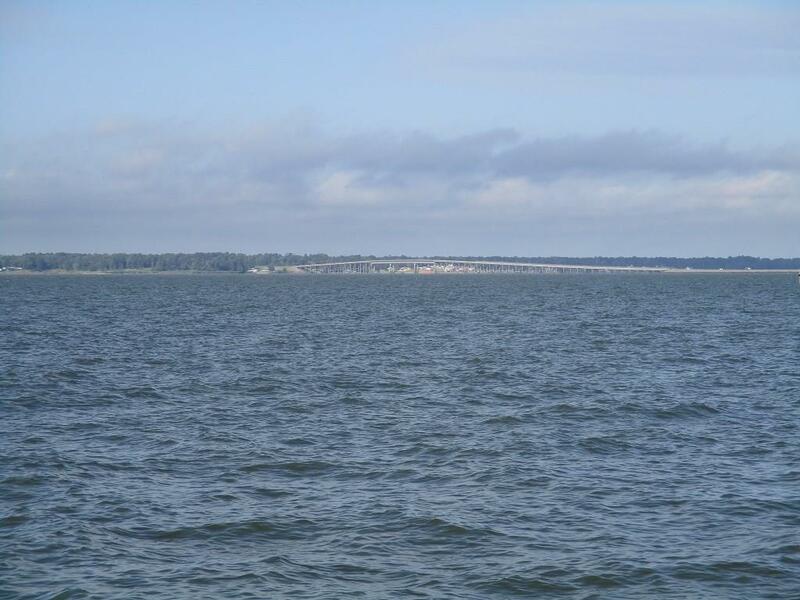 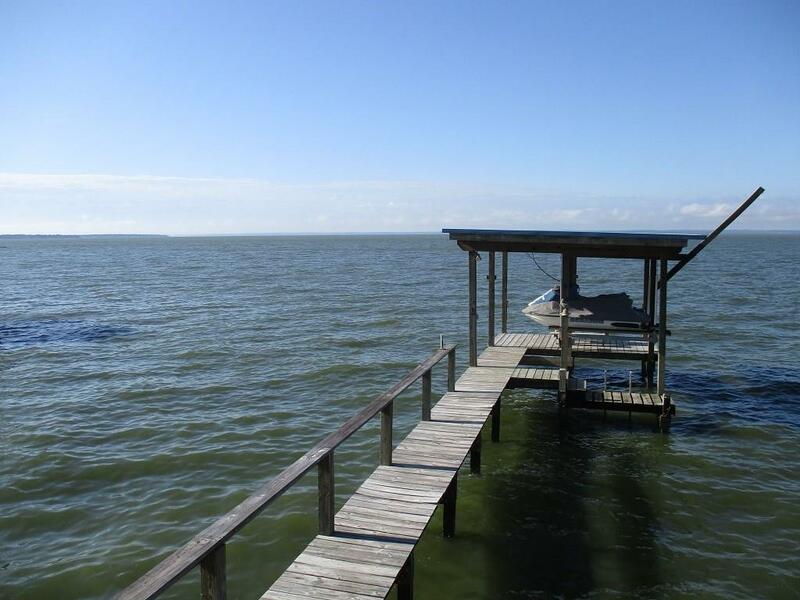 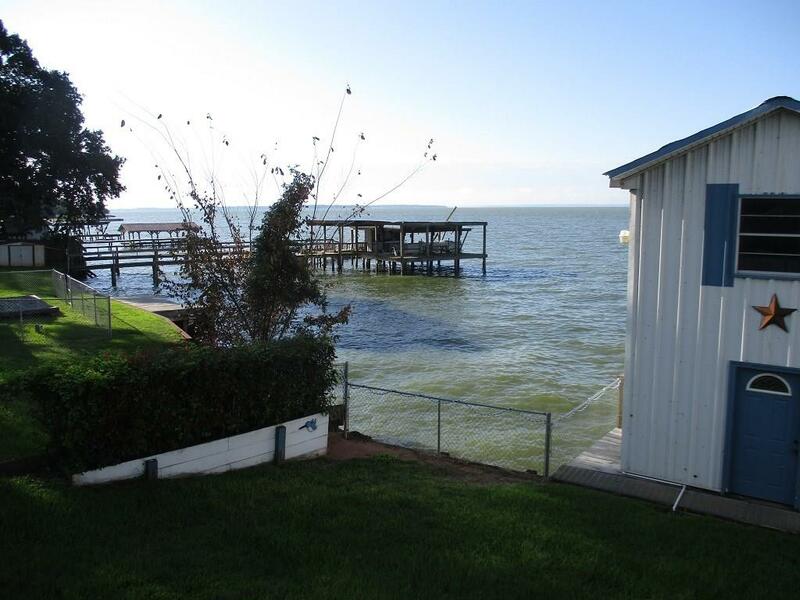 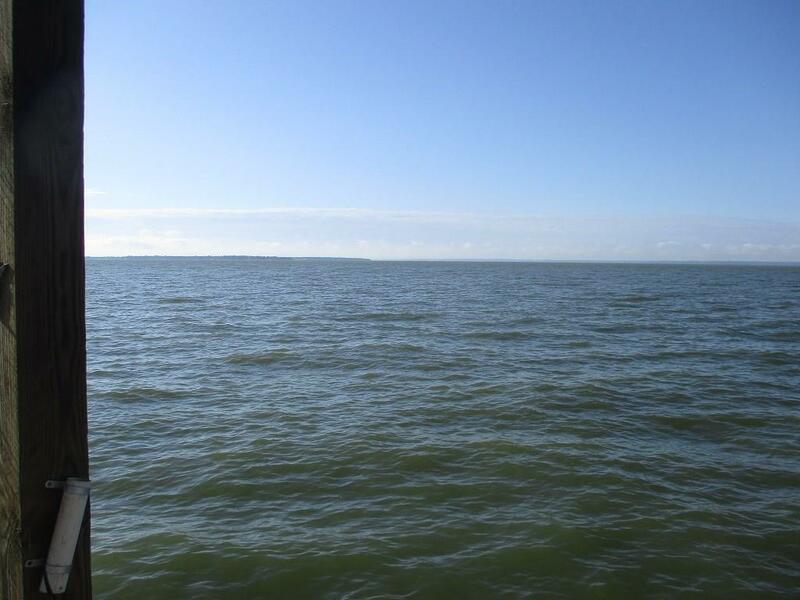 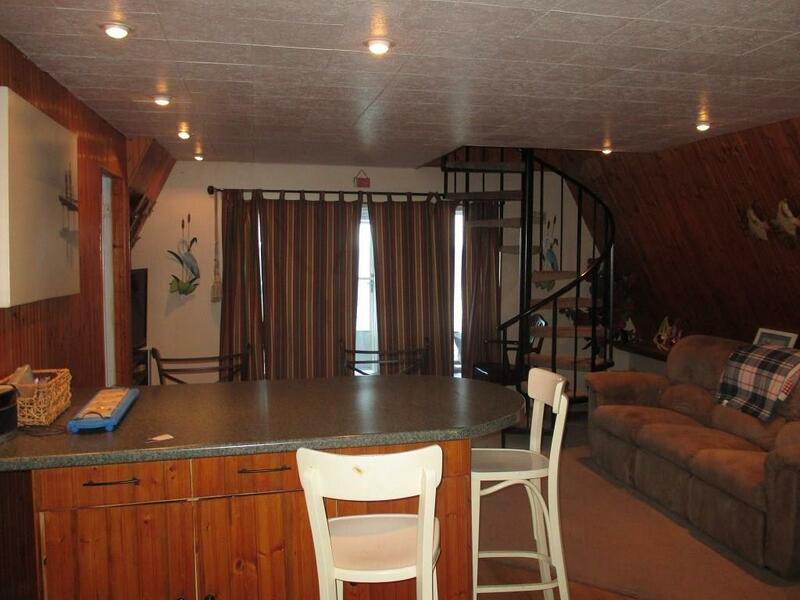 IMPALA WOODS WATERFRONT; On 2 lots; affordable open water home with beautiful south facing views of the main lake. 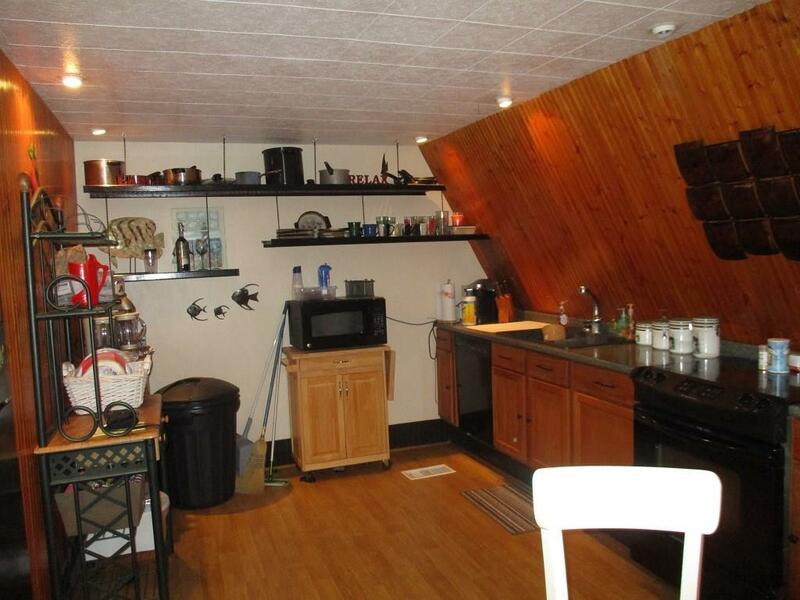 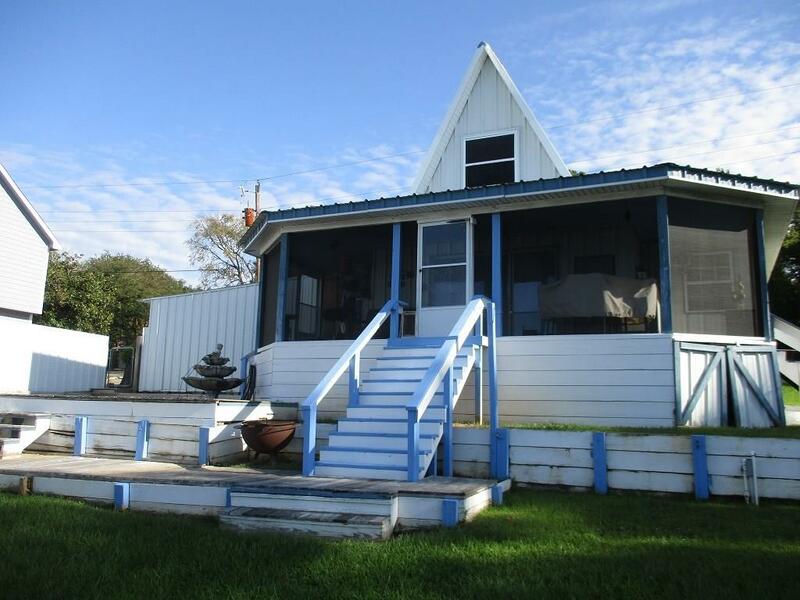 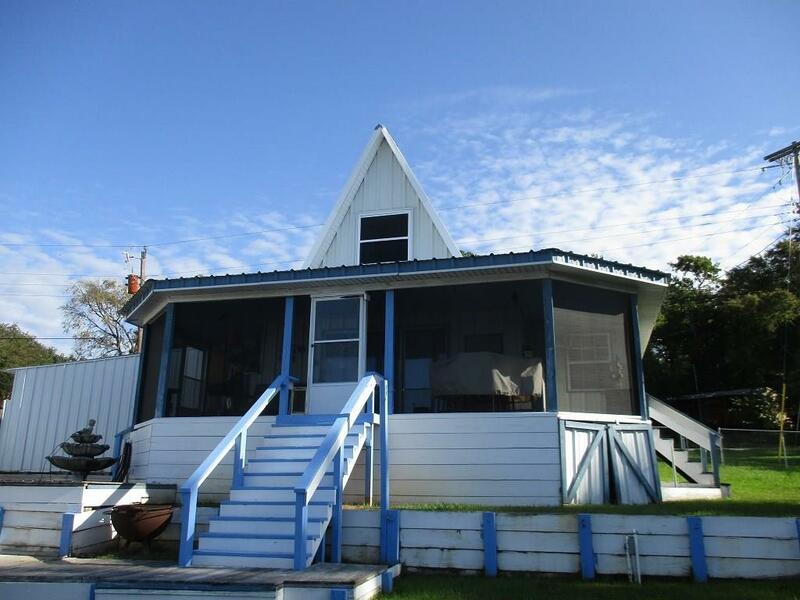 A-frame with 2 bedrooms, 2 baths, large kitchen plus man cave over water could be bunkhouse for overnight guests. 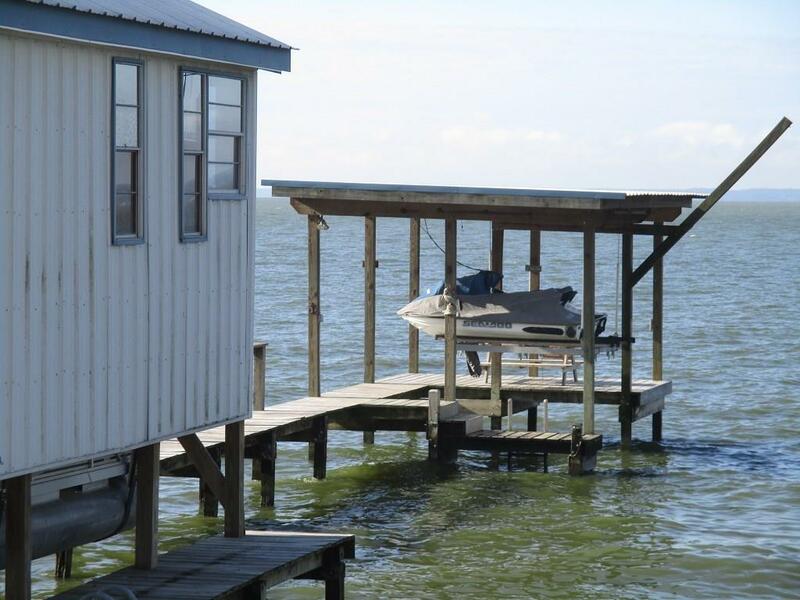 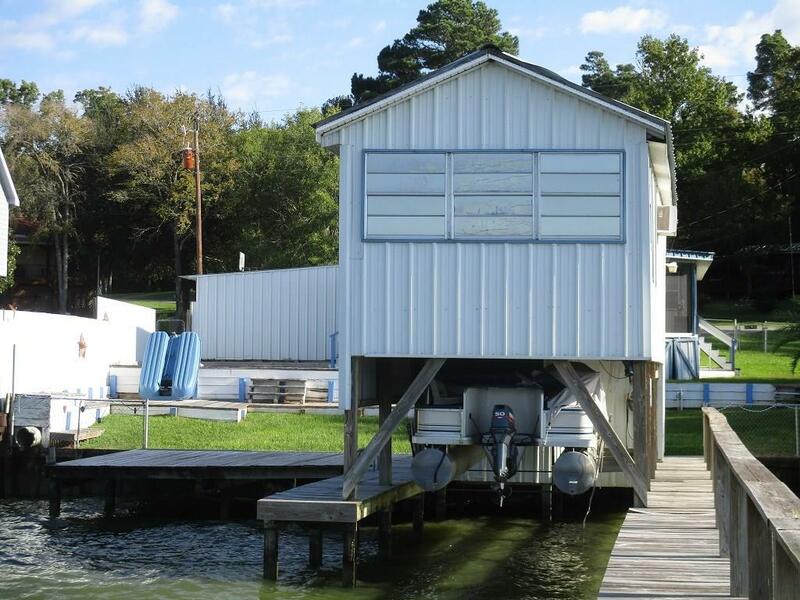 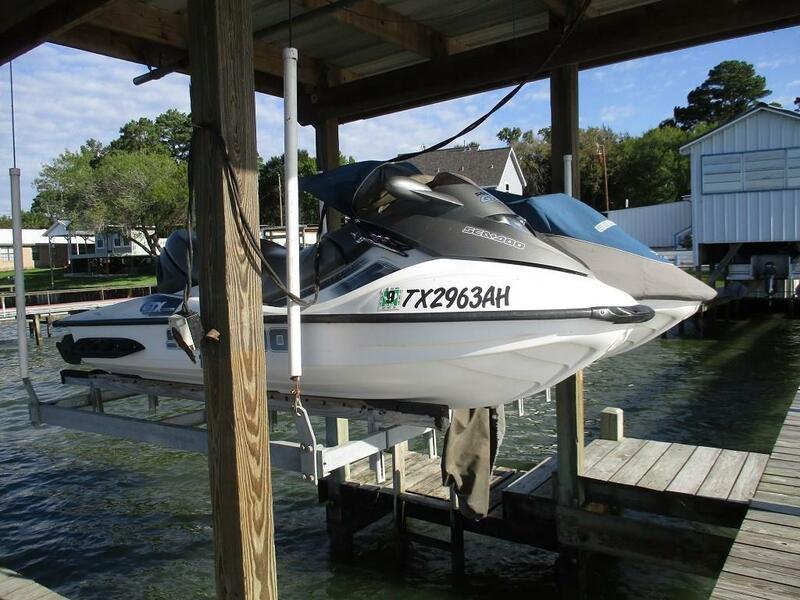 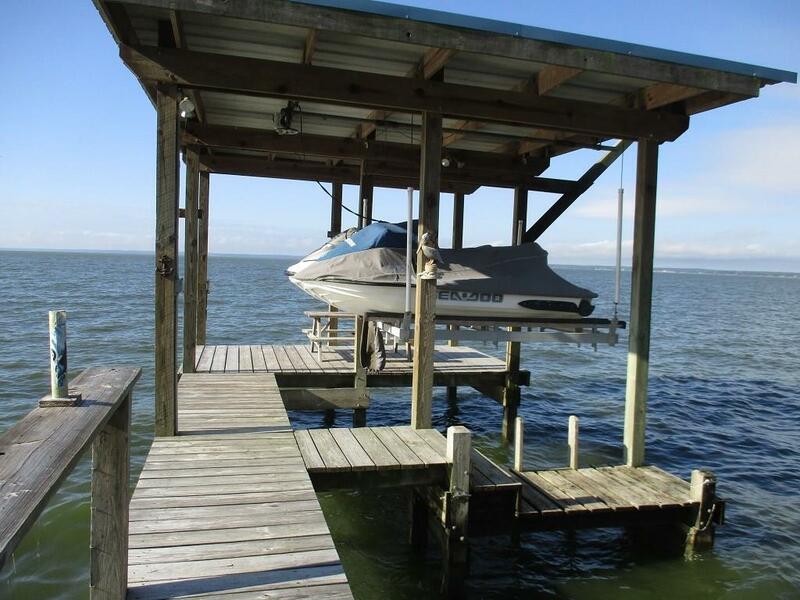 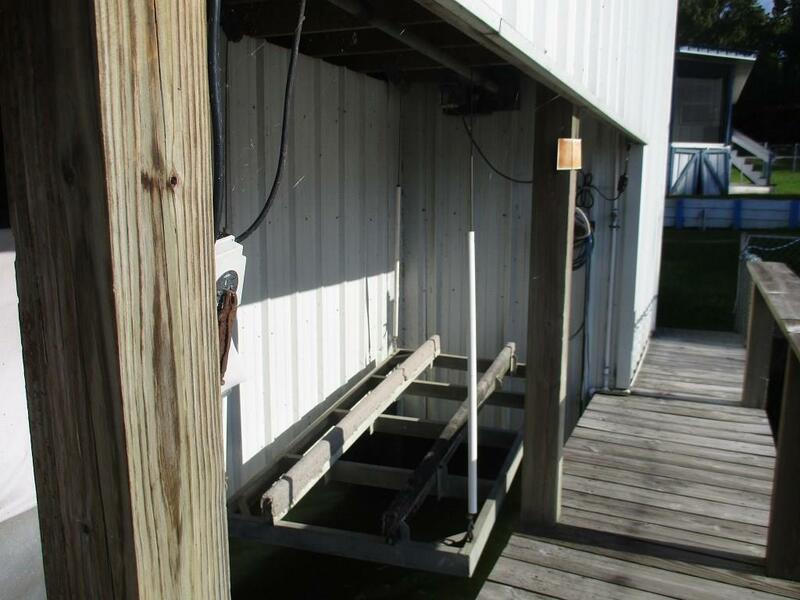 Lifts for 2 jet skis or large boat, plus pontoon lift and another lift for jet ski or jon boat. 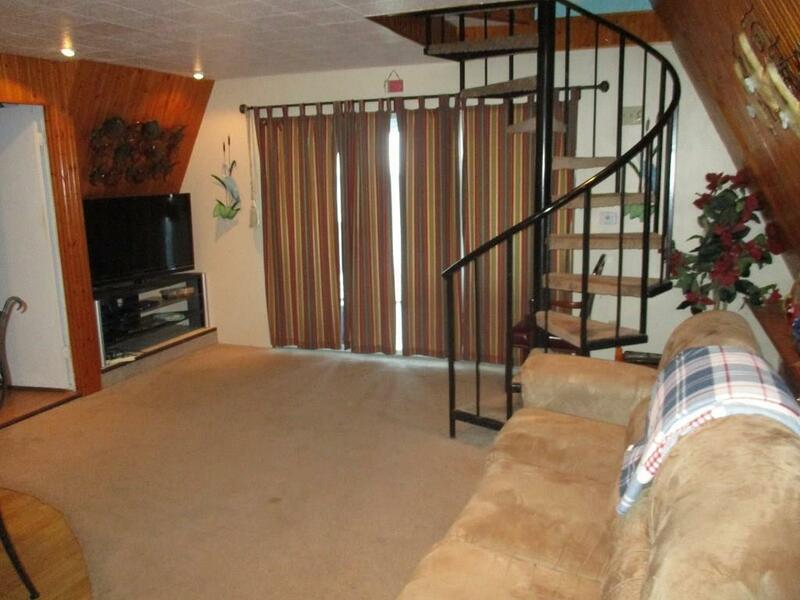 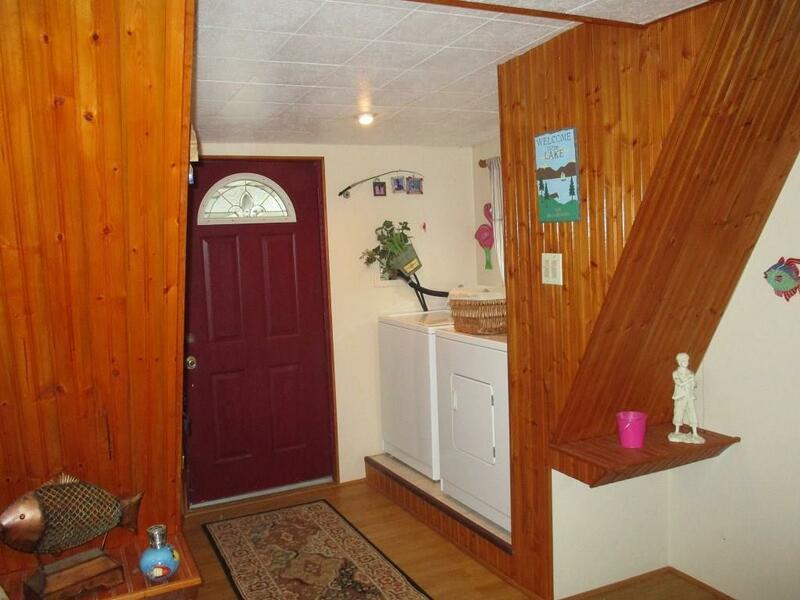 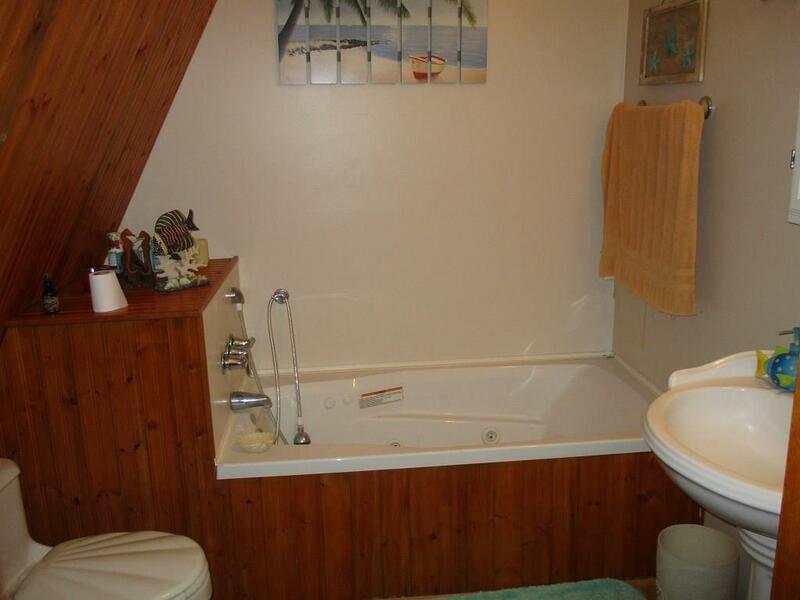 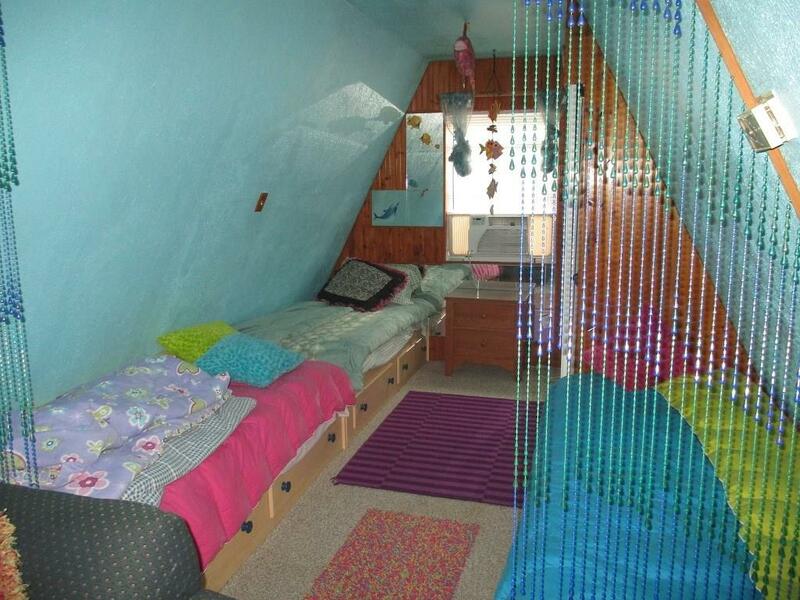 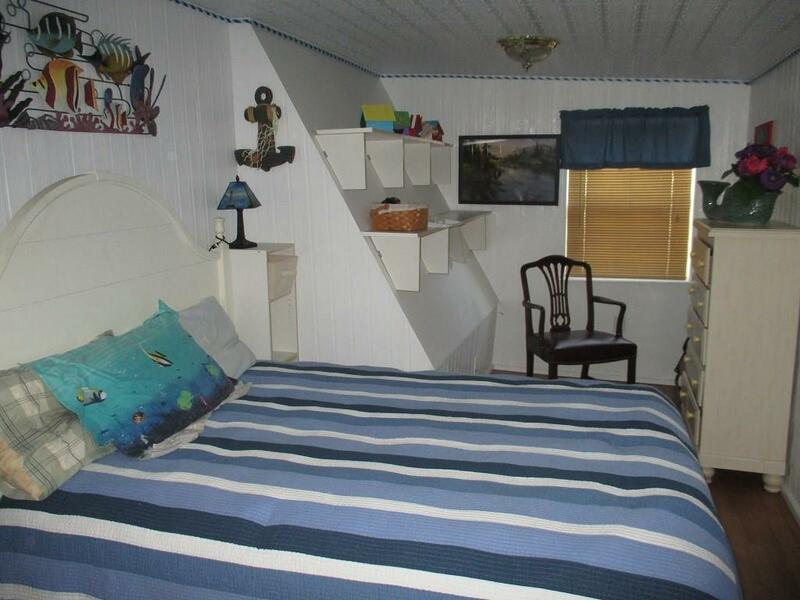 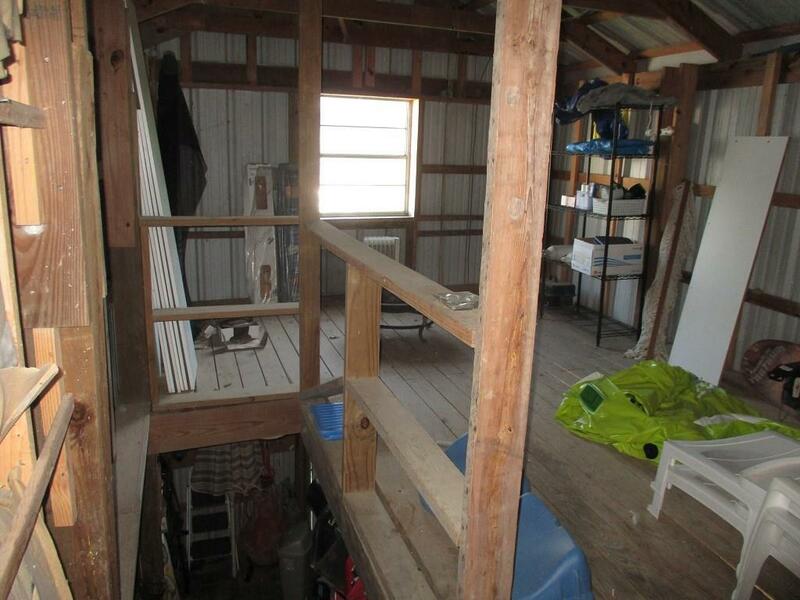 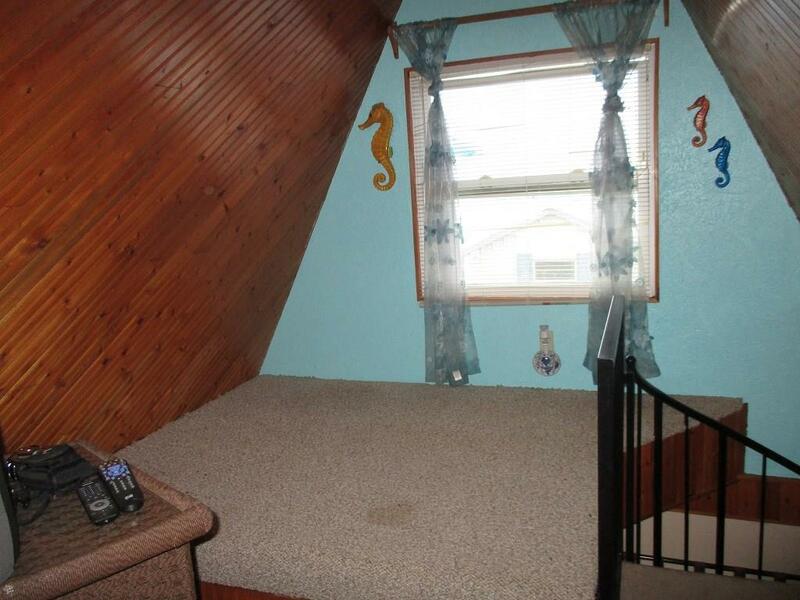 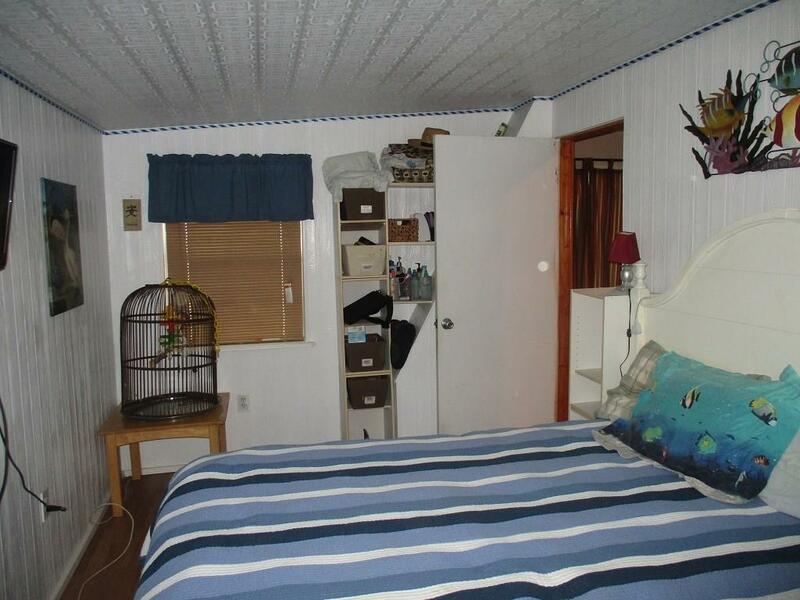 Upstairs bedroom is 29x11 and has many possibilities. 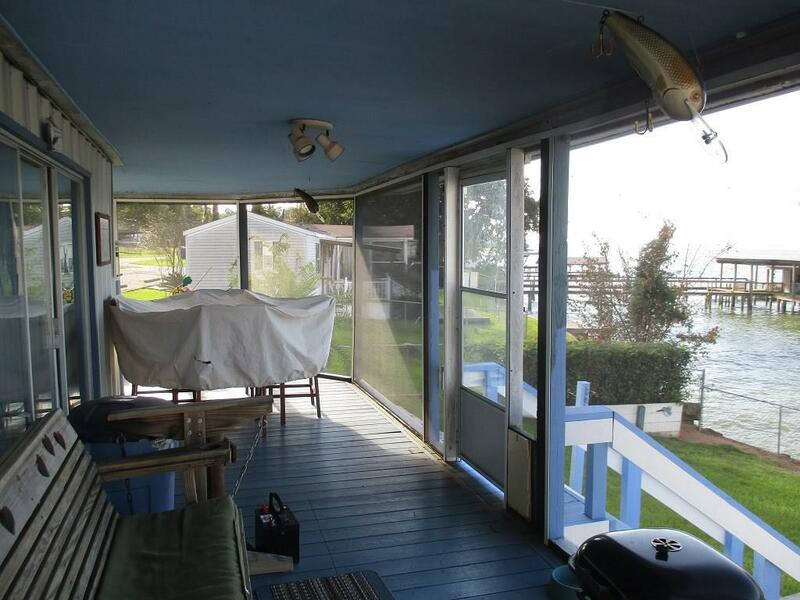 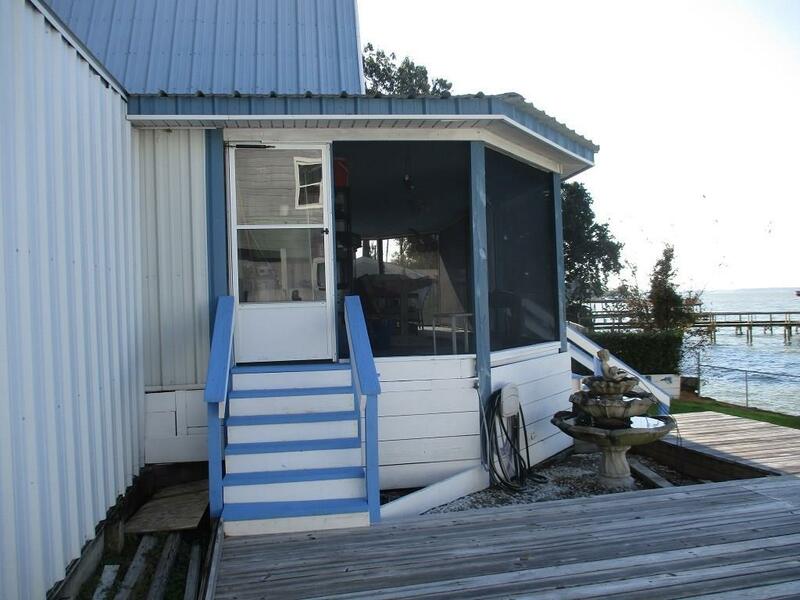 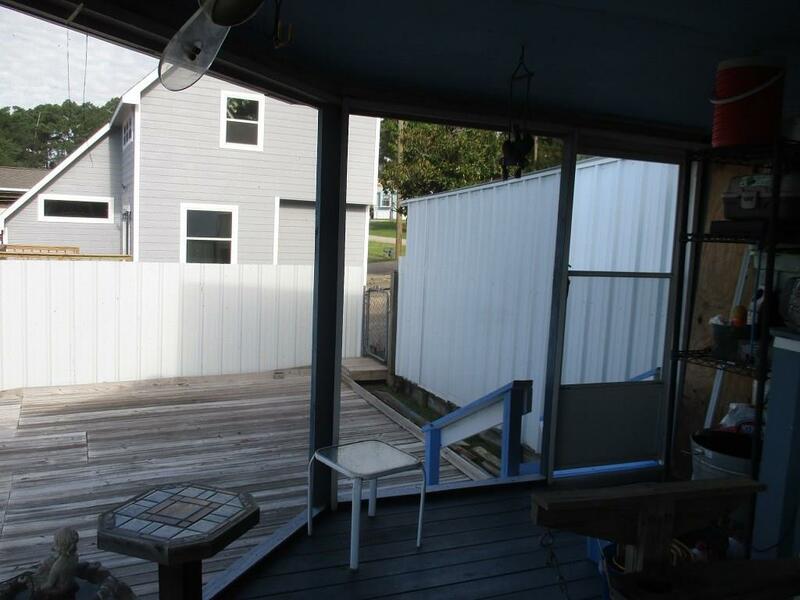 Extensive decking and screened porch overlooking water. 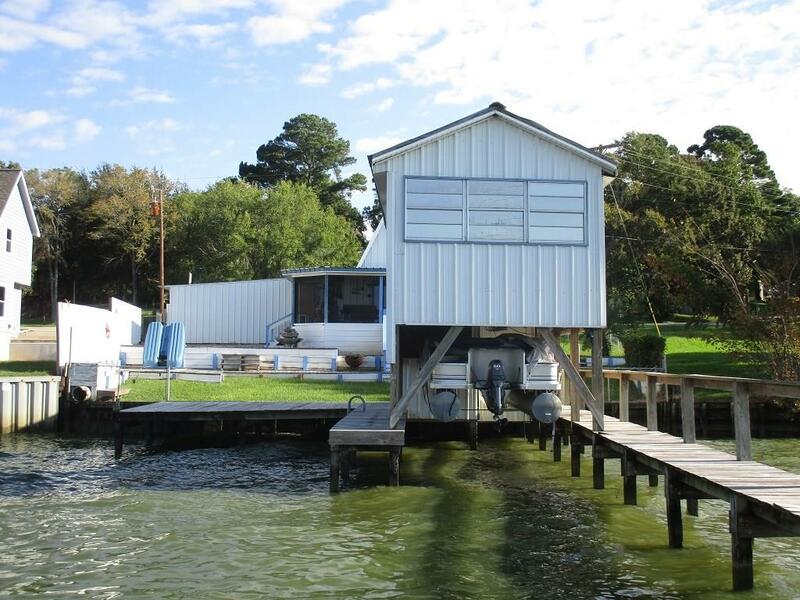 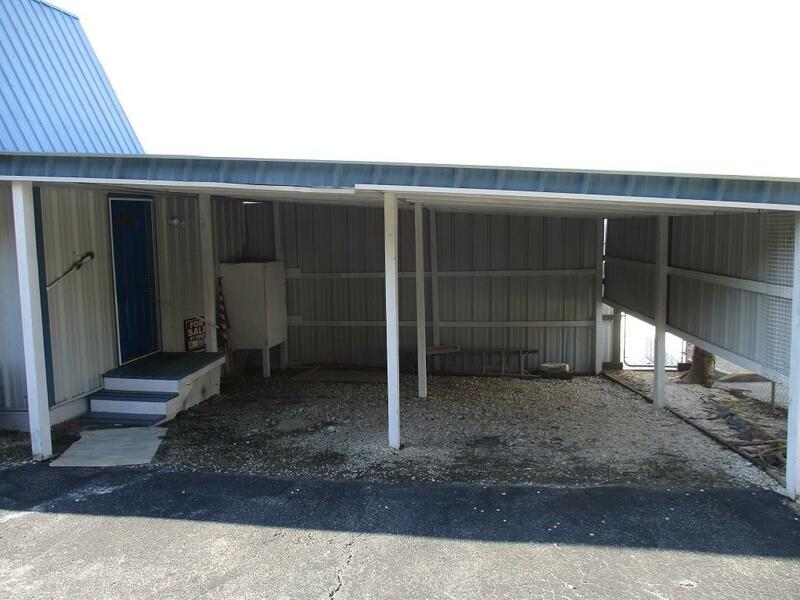 Two story over water has workshop/storage down and storage with finished 11x19 man cave upstairs.